82301 leads the 1H32 10:55 Birmingham Moor Street to Marylebone service past Hatton on 2 October 2012. Eight months before I had photographed the same train at the same location. 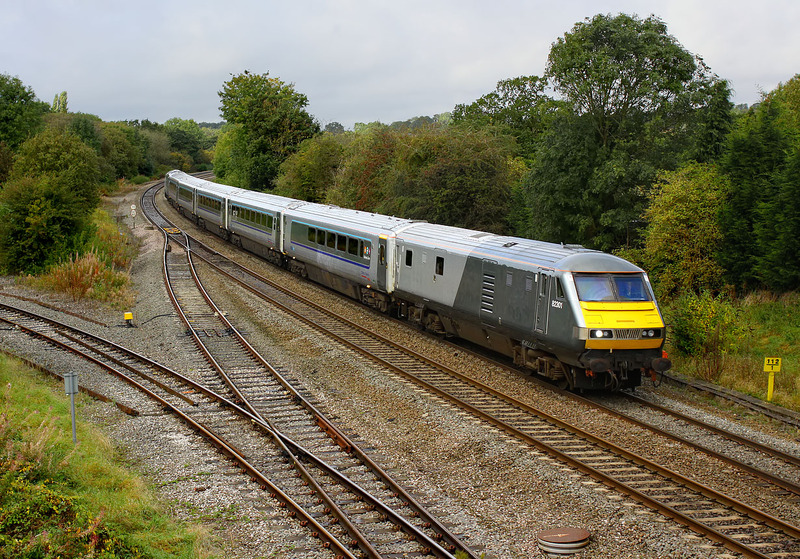 On the plus point that picture was in better light, on the minus side the aesthetically challenged Class 67 was leading, rather than this rather more streamlined looking DVT.